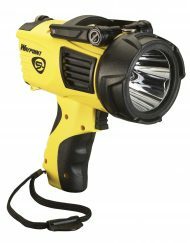 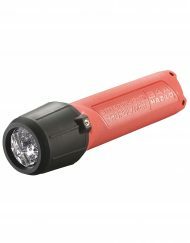 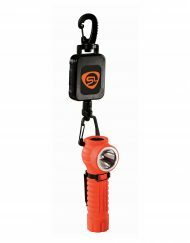 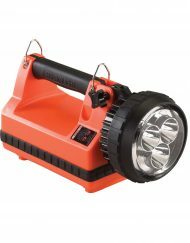 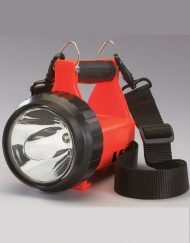 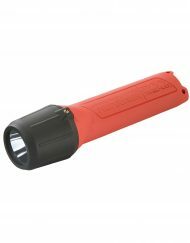 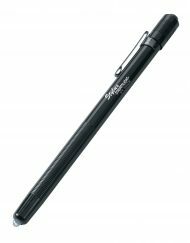 Tough, super convenient, extra-bright flashlight features dual switching on the head and the tail-cap. 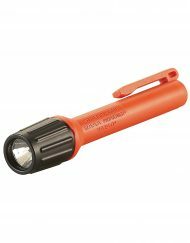 Please note that some of our Streamlight products can take 4-6 weeks delivery time, if we do not have the item in stock. 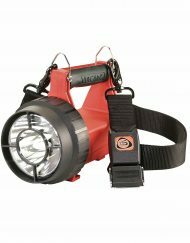 We will let you know if we have the item in stock and your expected lead time when sending your order confirmation. 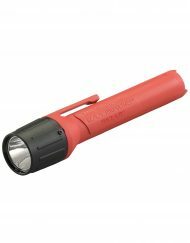 We are not permitted to sell Streamlight products out with the UK.